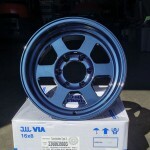 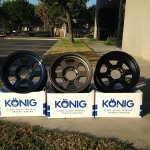 FN Wheels – 16×8″ Konig Countersteer Type X Wheels Are Here! 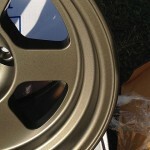 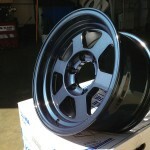 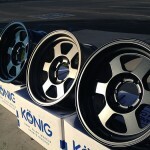 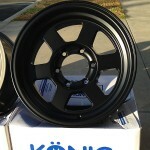 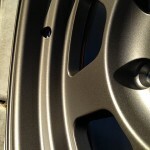 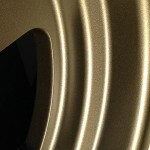 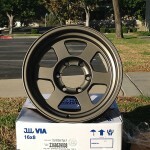 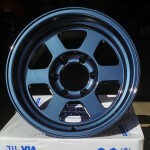 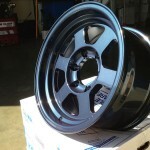 Location: FN Wheels » 16x8" Konig Countersteer Type X Wheels Are Here! 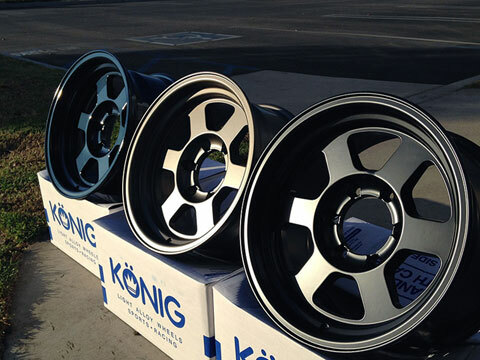 The new 16×8″ Konig Countersteer Type X wheels have not been added to our on-line store yet, but we do have them in-stock and ready for immediate shipment. 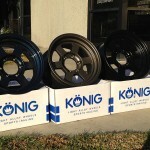 Please call us at : (951)735-1100 or e-mail [email protected] for more information or to place an order.